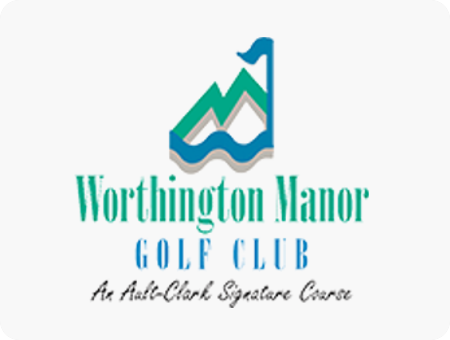 Worthington Manor Golf Club placed among other top golf courses in the United States. Perhaps no element of a round of golf is under more scrutiny than the conditions of the golf course. From tee-to-green, golfers can be merciless beings when it comes to the standards at which the course is presented. Even after a big rainstorm, or when greenskeepers aerate turf during shoulder season, anything short of Augusta National in April just doesn’t quite cut it. So this particular Best-of ranking subcategory is for the greenskeepers. We’ve found the top 25 courses as rated by their Course Conditions subcategory rating in 2015. In this ranking, you’ll find a mix of courses throughout the U.S., including both high-dollar courses as well as overachieving value plays. We received more than 121,000 reviews during the year, and like all of our country-wide lists, courses needed a minimum of 20 reviews to qualify.